Have you ever tried to get organised but found it too hard? 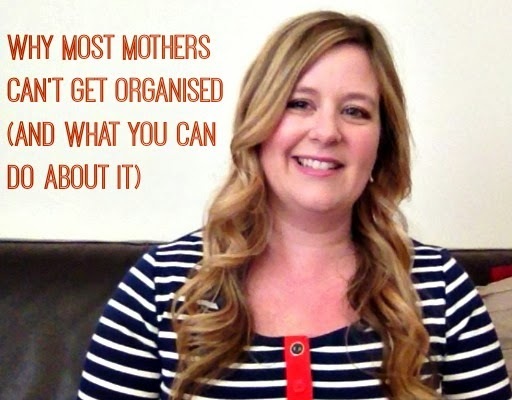 In my experience there are 4 reasons most of us mums can't get organised, and today I'm sharing them with you, along with some tips on how to get around them! Great tips/Love it! thanks for sharing. Love it! Some really helpful ideas. I'm going to try 'asking for help' (being more specific).